Yes, these commonly used culinary herbs offer health benefits! While exercising is a major game-changer in the weight-loss regime, eating right is also an important aspect which aids in the entire process. Following a health diet that incorporates whole grains, fruits and vegetables is indispensable. However, there are four herbs which make an exceptional difference in the process of shedding those extra kilos. They catalyse your metabolism rate thus, burning more calories. 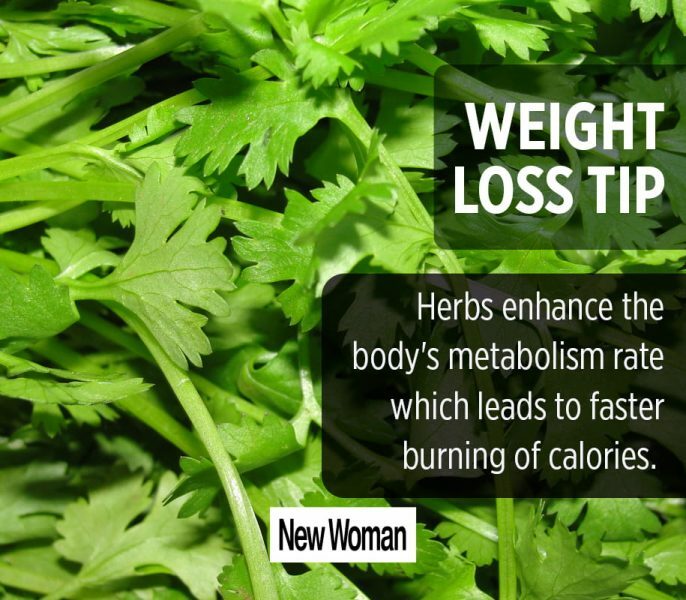 Let’s have a look at the 4 herbs that aid in weight-loss. 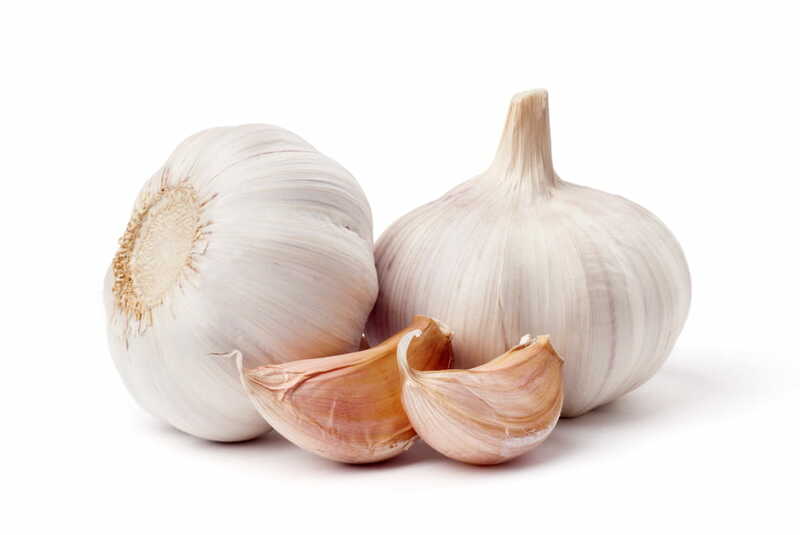 3 clove garlics should be consumed on an empty stomach in the morning along with water. They improve blood circulation as well as your body’s ability to burn fats. We all love pudina, don’t we? Used in the preparation of one of India’s all time favourite dish paani puri, peppermint doesn’t only lend a strong aroma to our food but is also good for digestion. 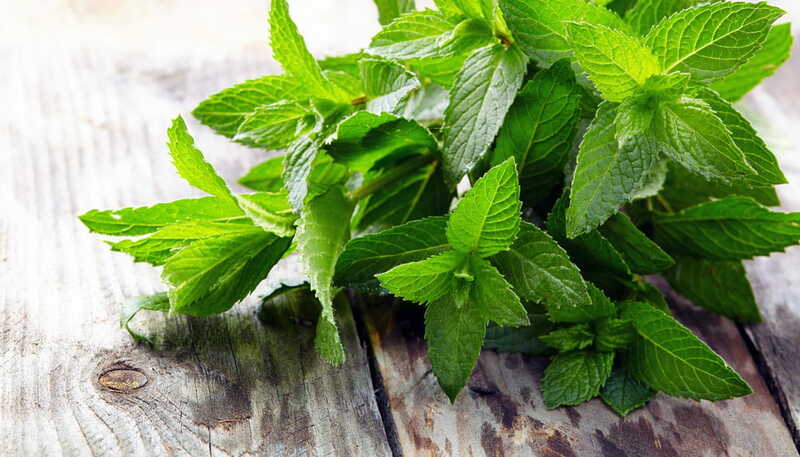 Boil fresh mint leaves and add them to a cup of hot water. Drink this everyday and your metabolism rate shall stay on track. Yes, oregano makes your pizza taste much better. What’s more? Consuming oregano is extremely healthy for your health. It contains a component called carvacrol which efficiently dissolves fat. 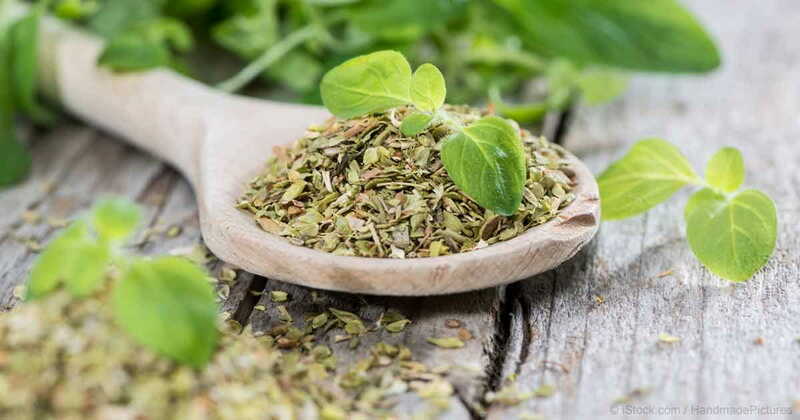 Oregano maintains a good digestive system and curbs bloating of the body. A common garnish used in various dishes, coriander is a healthy ingredient which helps in flushing out all the toxins from your body when consumed. This enhances digestion. Owing to it’s antioxidant properties, it is very good to get rid of unwanted toxins and burn calories by improving metabolism. Go ahead, avail yourself of all these health benefits by consuming these herbs daily!